The introduction of low temperature plasma technology to medical research and to the healthcare arena in general is set to revolutionise the way we cure diseases. 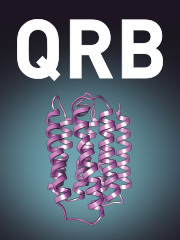 This innovative medium offers a valid and advantageous replacement of traditional chemical-based medications. Its application in the inactivation of pathogens in particular, avoids the recurrent problem of drug resistant microorganisms. 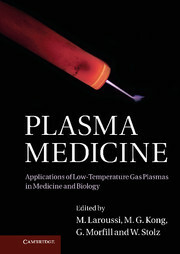 This is the first book dedicated exclusively to the emerging interdisciplinary field of plasma medicine. 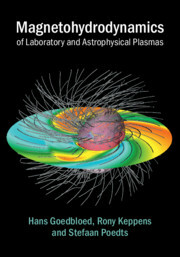 The opening chapters discuss plasmas and plasma chemistry, the fundamentals of non-equilibrium plasmas and cell biology. The rest of the book is dedicated to current applications, illustrating a plasma-based approach to wound healing, electrosurgery, cancer treatment and even dentistry. 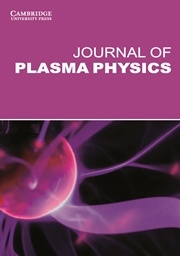 The text provides a clear and integrated introduction to plasma technology and has been devised to answer the needs of researchers from different communities. It will appeal to graduate students and physicists, engineers, biologists, medical doctors and biochemists. Mounir Laroussi is Professor at the Electrical and Computer Engineering Department of Old Dominion University (ODU) and is the Director of ODU's Laser and Plasma Engineering Institute (LPEI). Amongst his awards are the IEEE Millennium Medal in 2000 and the Inaugural Award from the International Society for Plasma Medicine, 2010. He is a Fellow of the Institute of Electrical and Electronics Engineers (IEEE). Michael Kong is Professor in Bioelectrical Engineering at Loughborough University, where he co-founded the world's first integrated plasma medicine centre with cell biology and gas plasma labs. He is a founding member of the International Society for Plasma Medicine and is widely regarded as a leading expert in both plasma medicine and in low-temperature atmospheric plasmas. Gregor Morfill is Director at the Max Planck Institute since 1984. He holds honorary Professorships at the University of Leeds and the University of Arizona. He has been elected as a foreign member of the Russian Academy of Sciences. Professor Morfill's scientific interests are mostly focused on complex (dusty) plasmas and plasma medicine. Wilhelm Stolz is Director of the Clinic of Dermatology, Allergology and Environmental Medicine at the München Schwabing Hospital and Professor of Dermatology at the Ludwig-Maximilians-Universität in Munich. With 25 years' experience in the field of dermatology, he has published extensively and is regular attendee of the meetings of the American and European Academies of Dermatology.